This is Geoff (not my dog). He’s featuring because our community gardening project is holding a DOG SHOW as part of the Chelsea Fringe this year on Sunday May 19th in Finsbury Park, North London. We think it may be a popular event, so go Here to book in your hound to one of 6 categories, including: Dog with the best horticultural head dress, Dog with the waggiest tail, Dog who most looks like their owner etc. You get the picture! Should be a hoot!! 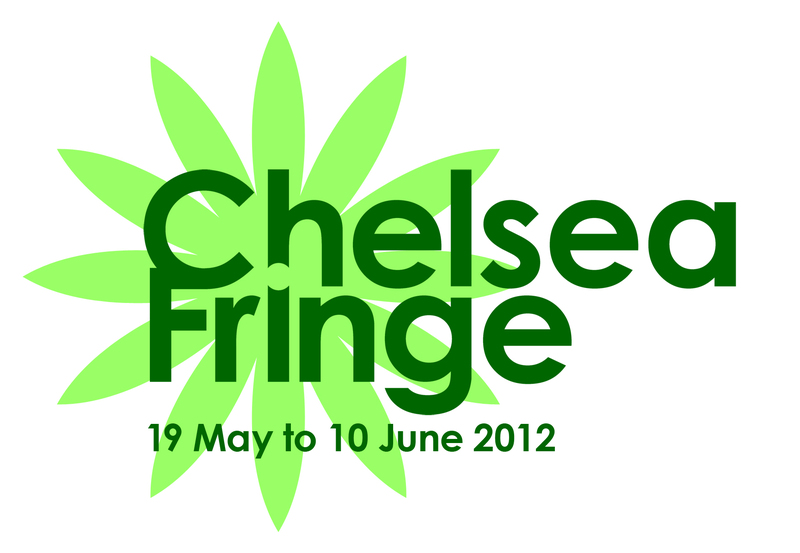 and the fabulous new gardening App CANDIDE will also be joining us, giving away free seeds and plants to celebrate all things community. Hurrah!! 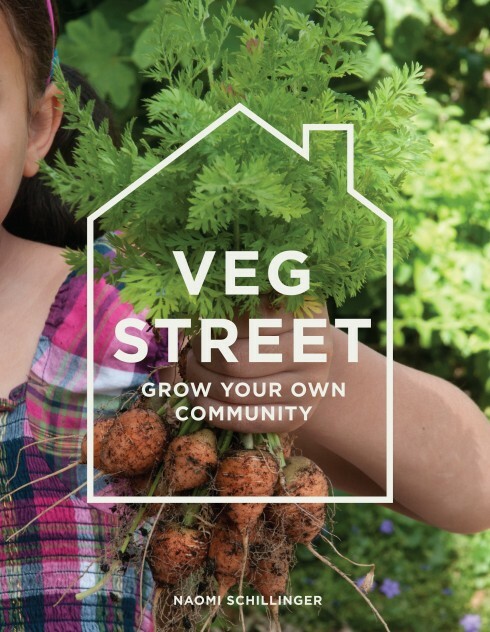 So please do come along on Sunday May 19th, 2-5pm (Dog Show between 3 & 4pm), catch up with the Blackstock Triangle neighbours, chat about gardening and whatever else is on your mind and pick up some free plants to green-up your neighbourhood, wherever you garden!! Venue and all details of the afternoon are listed here.